'Let anyone who thirsts come to me and drink. that those who came to believe in him were to receive"
Our Easter has been fulfilled at Pentecost. 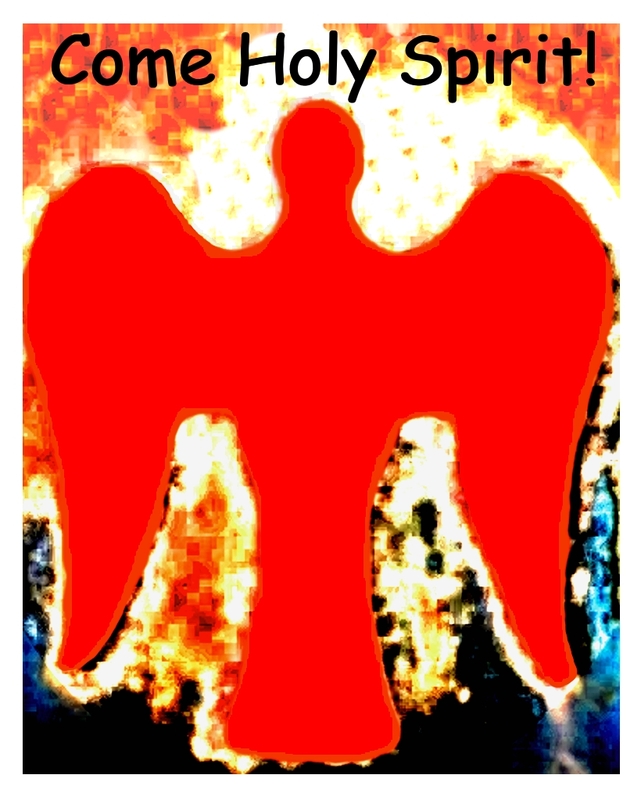 Come Holy Spirit, fill us with Your gifts and dwell in our hearts!